Here you can read the article Let go! The year 2015 has been an exciting journey into the knowledge of gemstones. We have done some spiritual research and also found some qualities that are common between all gemstones. You can look at reality as matter, energy or consciousness. It is not a question of right or wrong, but ability to perceive rather than choice. 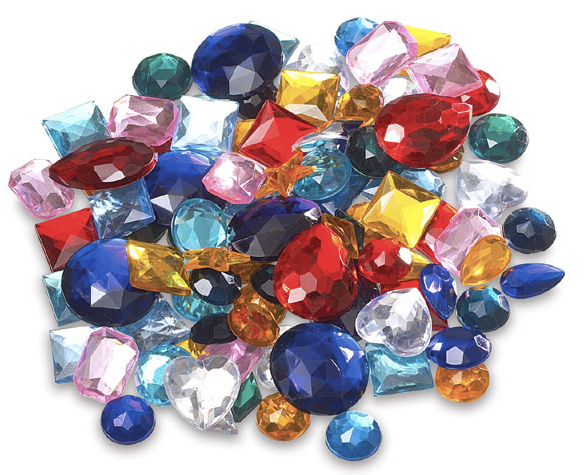 From a material perspective gemstones are beautiful, but rare and regarded as very valuable “stones”. Thats it, matter of fact, full stop! From an energetic perspective they are used to heal, guide and support in the challenges of life. They are regarded as mediators, channels, antenna, receivers and transmitters. Regarding reality as pure consciousness opens up a world of its own. In epistemology this is the relativistic perspective as opposed to the materialistic or realist perspective. Here we ask; What is the awareness of gemstones about? How are they related? How can we connect with them at the level of soul and spirit? What do they tell us, in the sence awaken in our awareness? 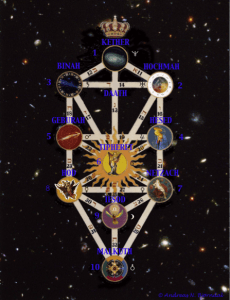 To explore this we have combined methods from homeopathy and kabbalah to get a holonistic way of knowledge. This has given us a deeper understanding about the gemstones. Some of the main things we found have been published in the last issue (February 2016) of The Magic Happens Now. You can read about the discoveries here.